Shop till you drop! My new favorite shopping spot! 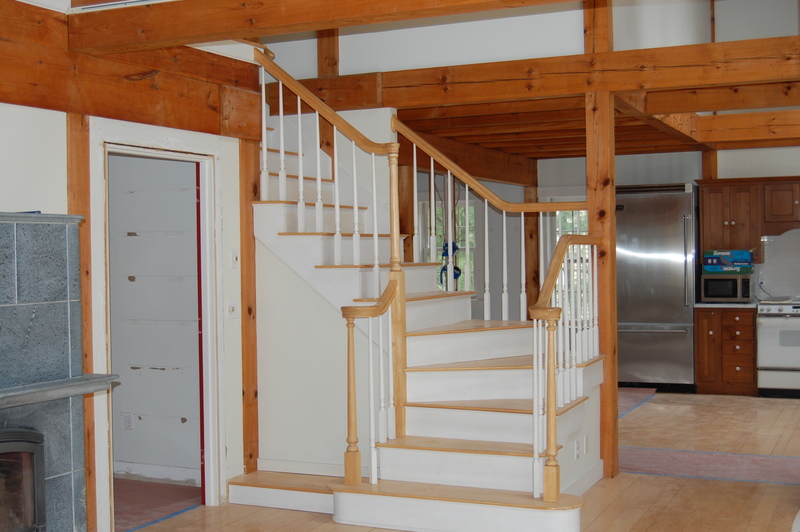 This project was interesting because the home owners had wonderful furnishings, they just needed help getting the most from this wonderful post and beam home. The kitchen had great bones, we changed the layout by moving some walls and adding others. 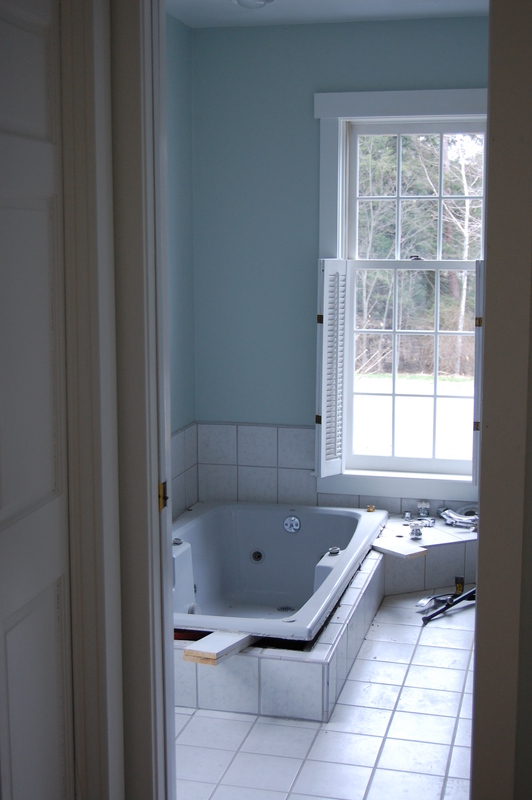 The biggest improvements were painting the cabinets and adding a center island. 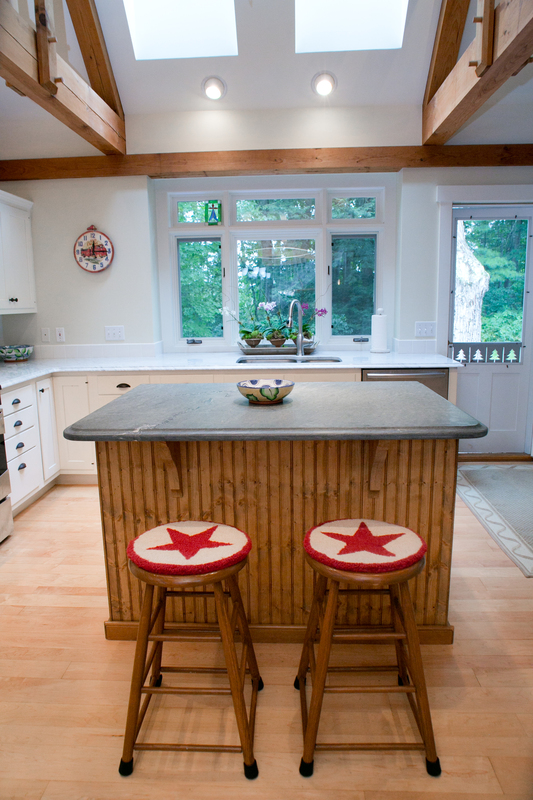 The island base was actually an antique cabinet, that had been customized to house a TV. I saw its potential, I love adding a vintage touch to a new space. The antique store was willing to negotiate, as tv cabinets are somewhat obsolete. The homeowner got a soap stone counter top at the local remanent yard and we added wooden bracket to brace the over hang. I love the result! 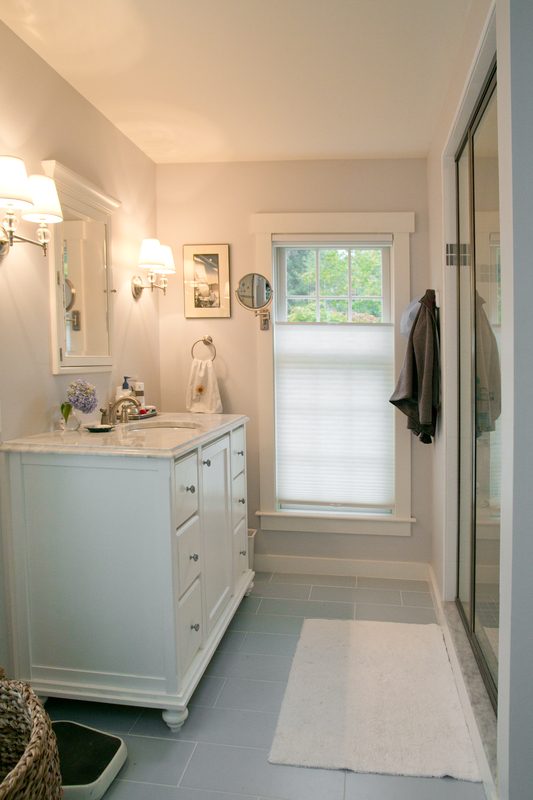 We enlisted the help of Fogg Lighting in Portland, ME to come up with a comprehensive lighting plan. Lighting is very important and is insufficient in many homes. 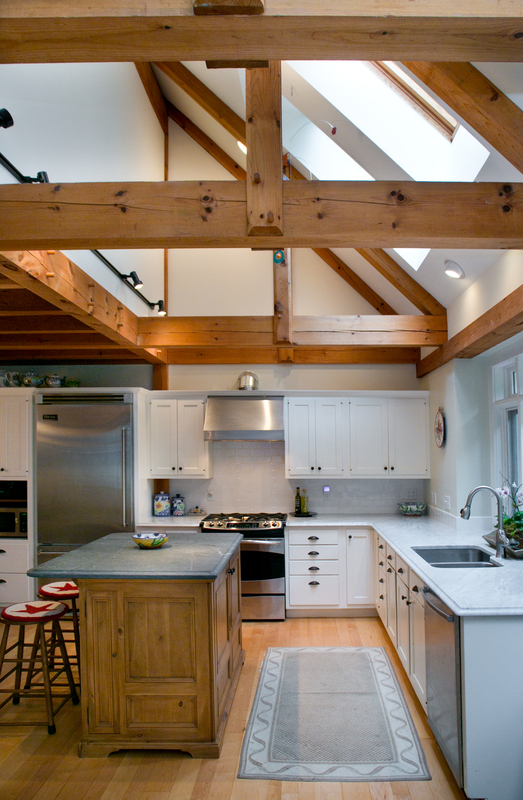 Many people update their kitchens, with new appliances, cabinets and countertops but forget to come up with a lighting plan for the space. 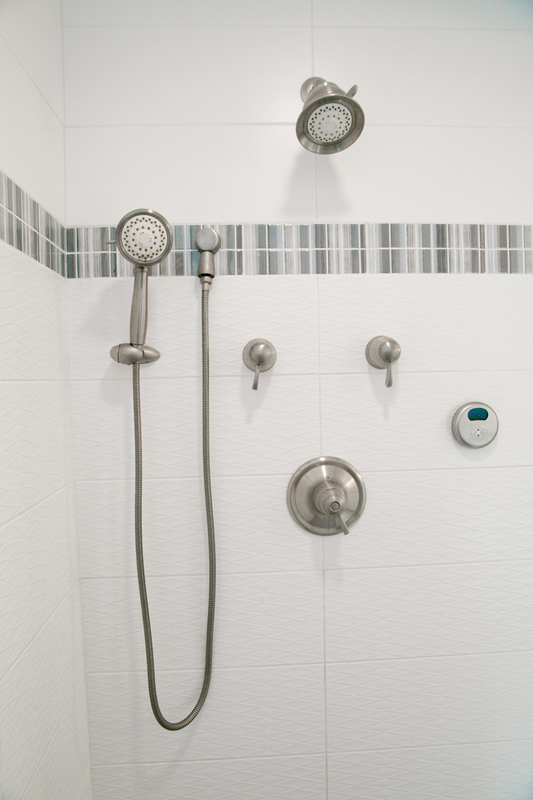 I love the sophisticated sconces, the classic marble counter top and new steam shower. 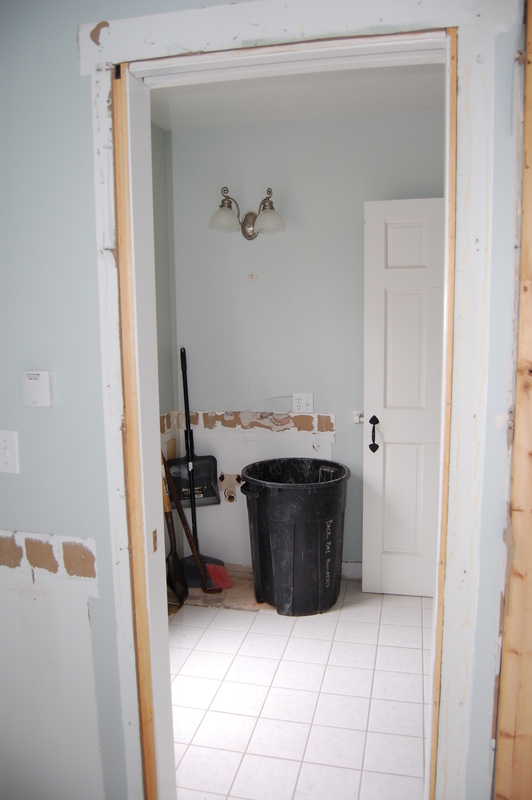 I hope you enjoyed seeing the before and after of this home. The home owners are wonderful and I have really enjoyed getting to know them. Please let us know what you think of this post by LIKING IT or COMMENTING! We really appreciate you and hope that you will never miss a post…follow us, by clicking the follow button. I LOVE LOVE LOVE THIS! That is the exact same layout of my kitchen – I want that kitchen! I will be coming back for inspiration when it’s time to do my kitchen and bathroom. Beautiful! Wow! that was really fantastic. 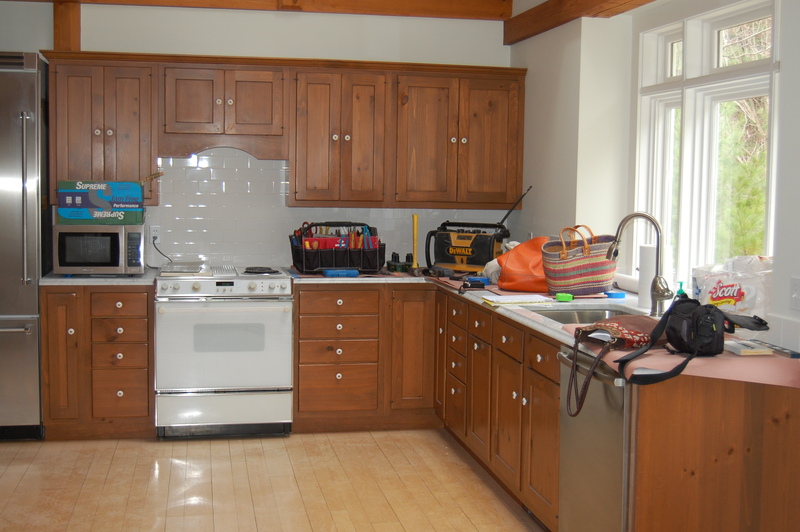 As I am in a plan to renovate my kitchen, your blog has the perfect details I seek for. The pictures are simply superb. Keep on posting.